A new report by national nonprofit, the Corporation for Enterprise Development, finds that more than half of Baltimore families are “financially vulnerable.” This means a sudden job loss or medical emergency could knock them below the poverty line. Furthermore, half of the city’s households struggle to borrow money affordably, so they risk becoming trapped in debt by high interest rates. 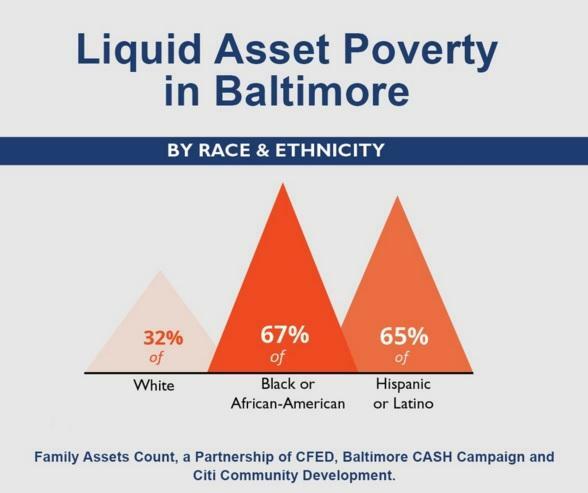 Arohi Pathek from CFED helps us compare this snapshot of Baltimore to Maryland’s overall picture. Plus, Sara Johnson, director of the Baltimore CASH Campaign, lays out policies with the potential to help low-income families - including ways to give them recognition for paying their bills on time. A Collaboration or A Takeover? 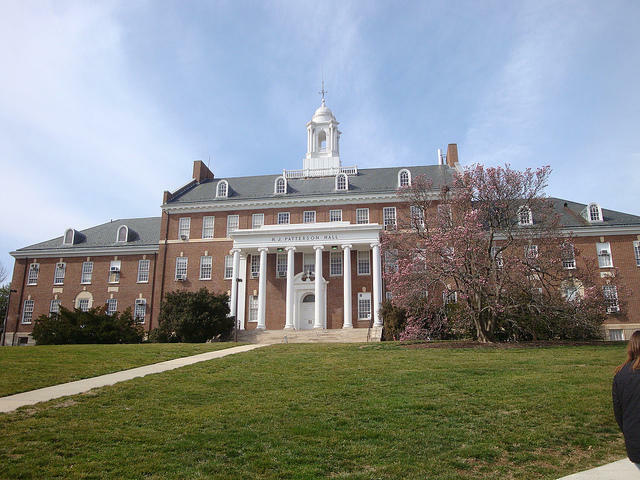 A proposal to combine the University of Maryland, College Park and the University of Maryland, Baltimore is before the General Assembly once again. Supporters of the move say it wouldn’t be a full-out merger, but a way to strengthen the formal partnership between the schools established five years ago. That generated applied research, joint-faculty appointments, and tech companies that now raise the question -- why not bring College Park and Baltimore even closer? 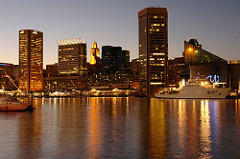 Opponents fear it would be a takeover of UMB by College Park. A key question: should the joined schools be governed by one president or two? We’ll discuss it with James Brady, a member of the University System of Maryland Board of Regents, and Barry Rascovar of the blog Political Maryland. Twelve million gallons. That’s how much sewage Baltimore’s Department of Public Works estimates was dumped into the Inner Harbor last week after heavy rains overwhelmed the city’s dilapidated sewer system.This news comes on the heels of Baltimore missing the January 1 deadline imposed by the US Environmental Protection Agency and the state Department of the Environment to eliminate overflows and spills. 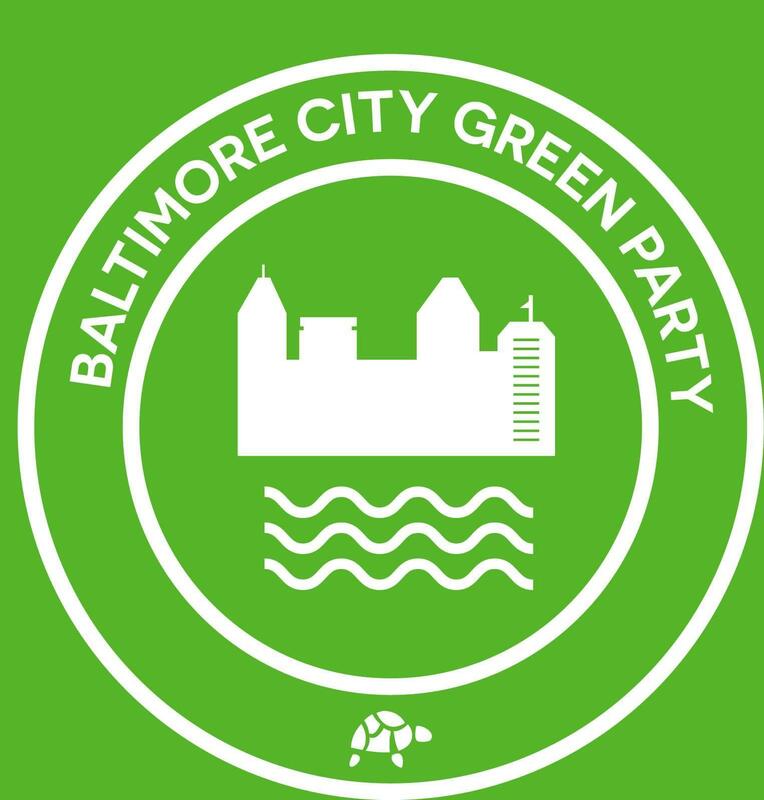 Halle Van der Gaag, Director of Blue Water Baltimore and Mark Reutter of The Baltimore Brew, join us to discuss the city’s response to this massive discharge, as well as the impact of sewage releases on our trails and waterways, and on public health.